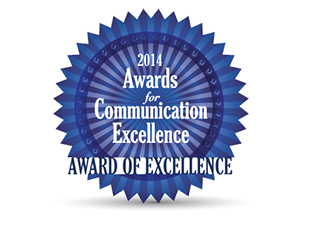 You can be successful in Lincoln. 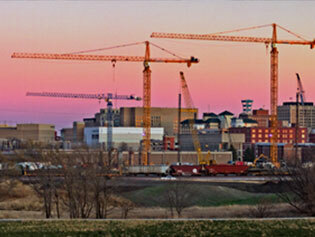 You can be comfortable in Lincoln. 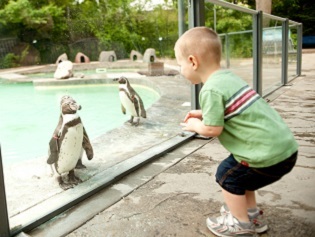 You can have fun in Lincoln. 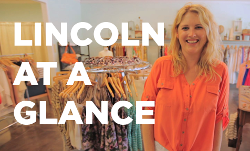 Get a glimpse into what makes Lincoln a great place to live. 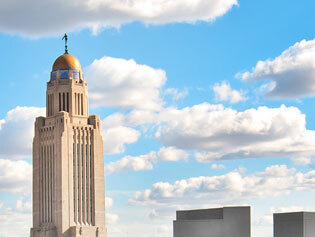 Learn about Lincoln's populations, demographics, educational attainment, and much more. 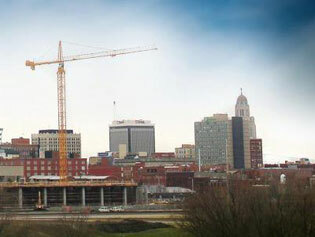 Find everything you need to make your move to Lincoln a smooth transition. 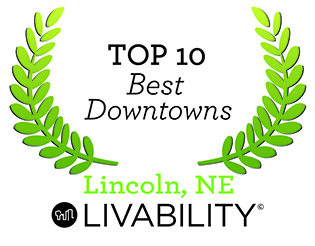 Ranked #4 Best Place for Business and Careers, Lincoln lets the numbers do the talking. 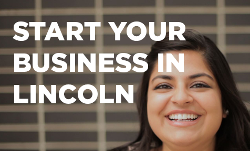 Let us help you get your business started in Lincoln. 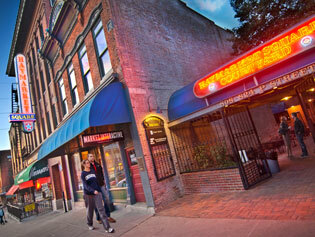 Lincoln offers a vast array of local restaurants, music venues, art galleries and more. 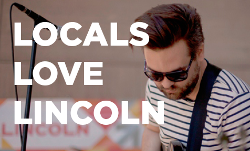 Learn why locals love Lincoln.